What happens when up-tight British aristocrats are forced to coexist with wild and free-spirited American musicians? That's what you'll find out in the farcically comedic film "Rock My World." The film takes place predominantly in the mansion of the Lord and Lady Foxly. After falling into financial difficulty they decide to rent out rooms in their mansion to travelers. When a rock band traveling from America comes to stay, the two cultures clash in comical ways. Things become even more absurd when the servants are no-shows, forcing the Lord and Lady to pose as their own butler and maid in an attempt to create a hospitable environment for their guests. 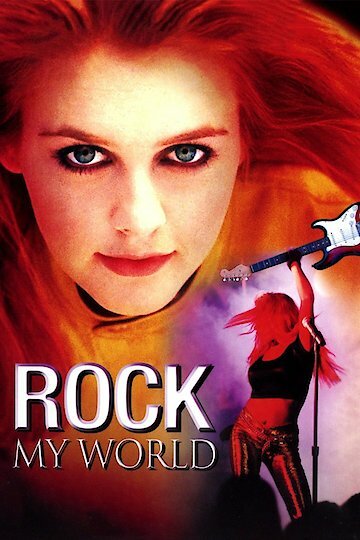 Rock My World is currently available to watch and stream, download, buy on demand at Amazon Prime, Amazon, Vudu, iTunes, YouTube VOD online.